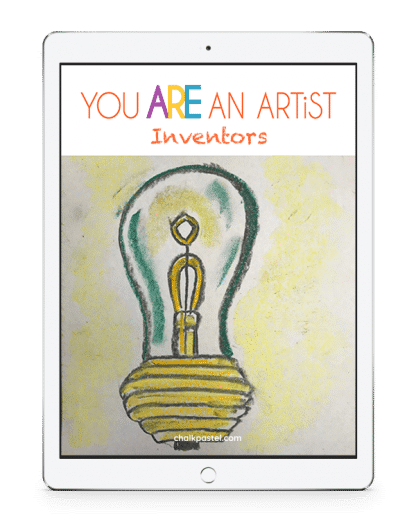 Inventors History Video Art Lessons - You ARE an ARTiST! 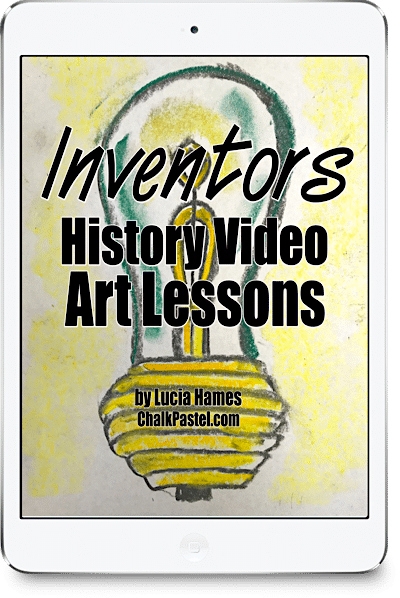 All it takes is a starter set of chalk pastels, construction paper and these Inventors history video art lessons to enjoy learning! No expensive, intimidating list of supplies. What is included in the Inventors History Video Art Lessons? How to view the Inventors History Video Art Lessons? Inventors History Video Art Lessons for What Ages? 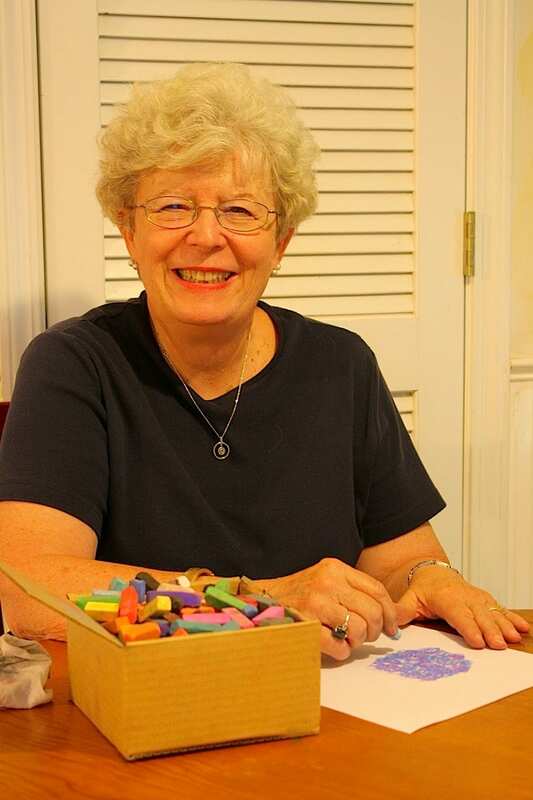 Though the Inventors History Video Art Lessons are designed with upper elementary to high school students in mind, chalk pastels are truly art for all ages. No prior skill level necessary. Chalk pastels are a unique art medium. Younger artists find chalk familiar and fun. Budding artists that are upper elementary aged and older, find such freedom in independent time with chalk tutorials and creating what they please. Artists with much more practice still find chalk pastels challenging because of all the layering and ‘painting of light’ they can do. The possibilities are endless.